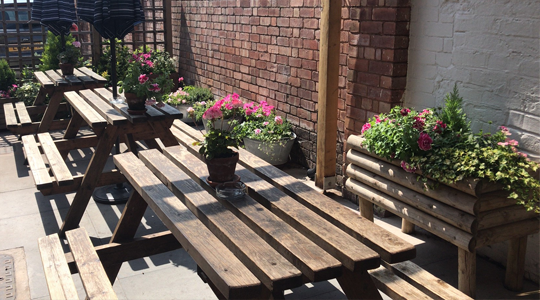 We have created a relaxing, friendly adult environment and serve a wide range of cask beers, along with a great selection of wines, ciders, lager and soft drinks. 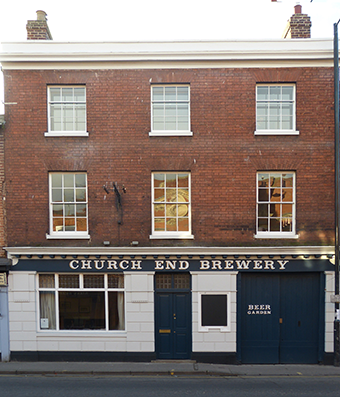 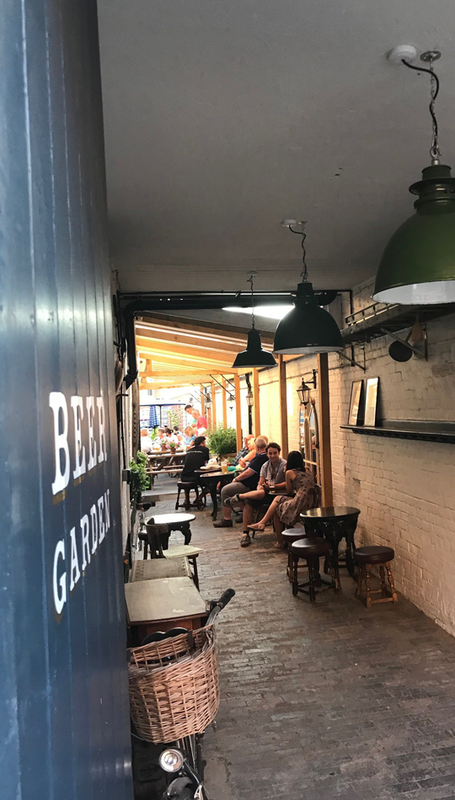 We are open to customers old and new, come and drink with us. 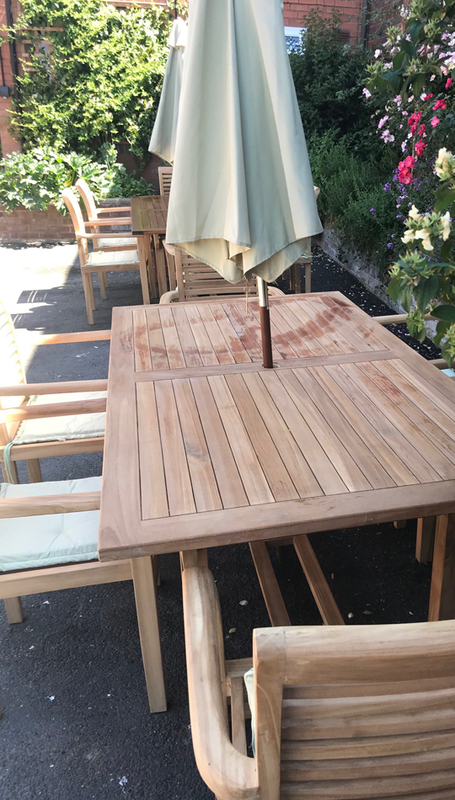 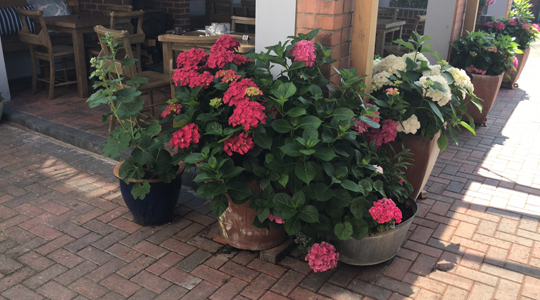 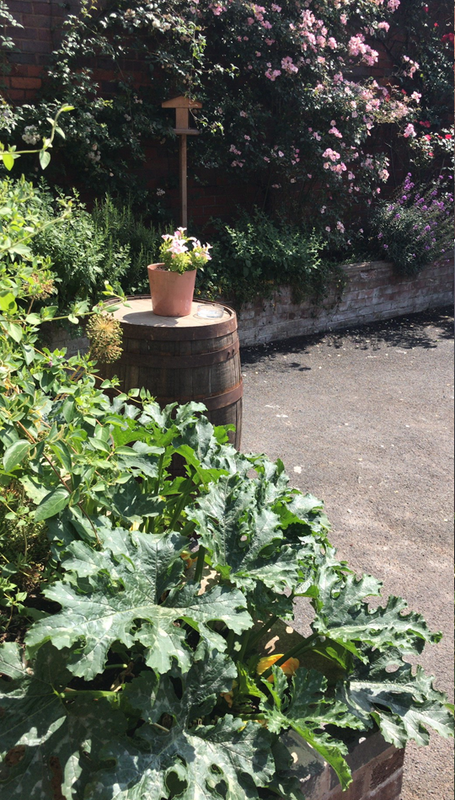 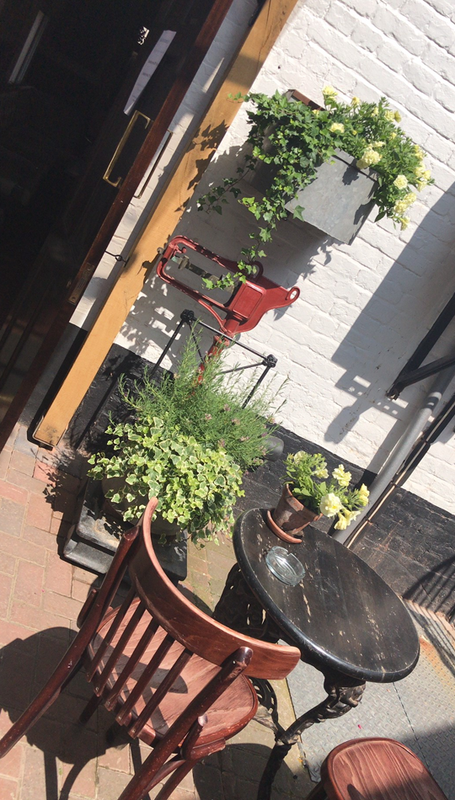 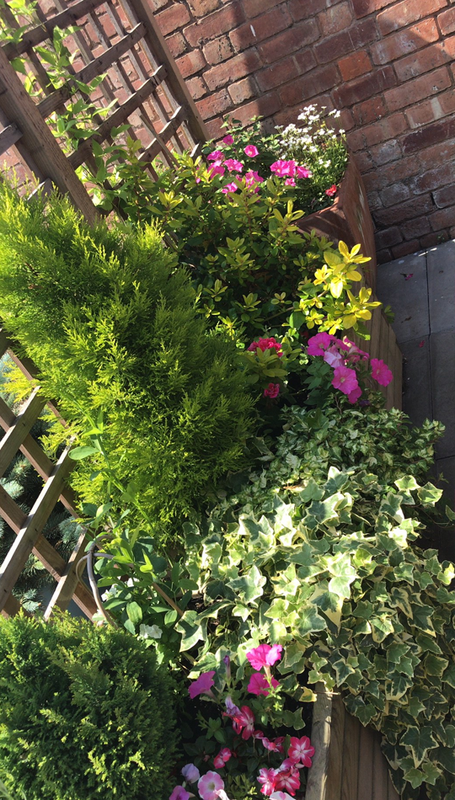 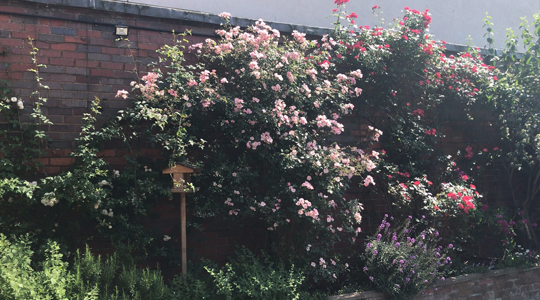 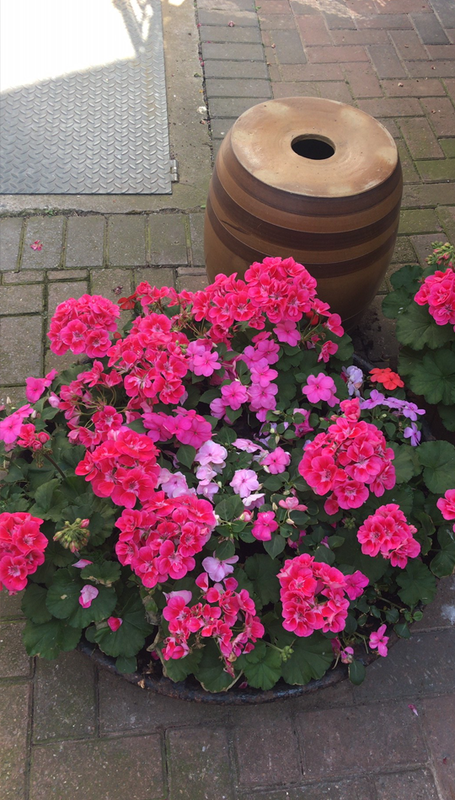 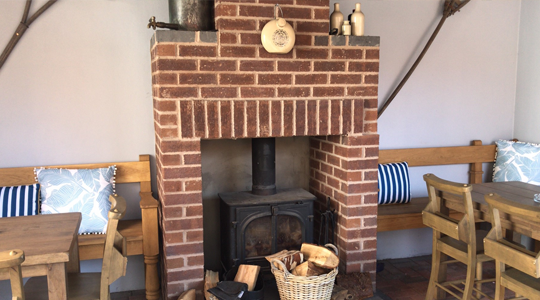 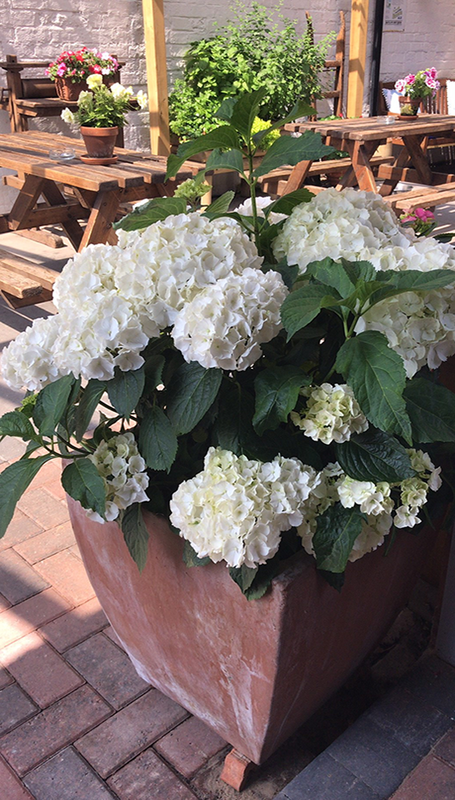 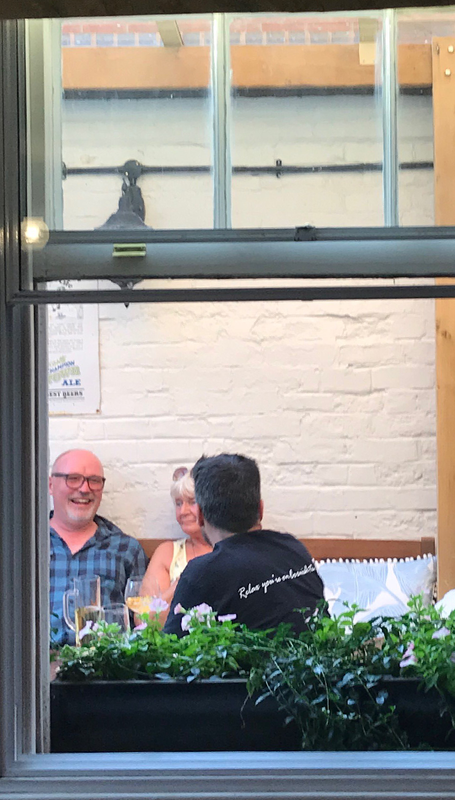 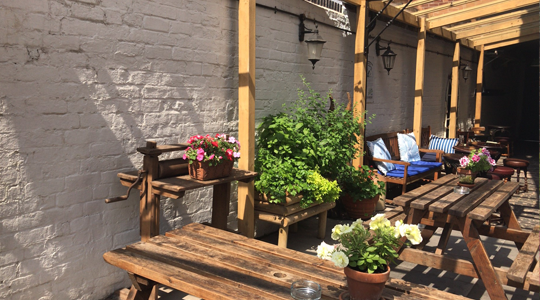 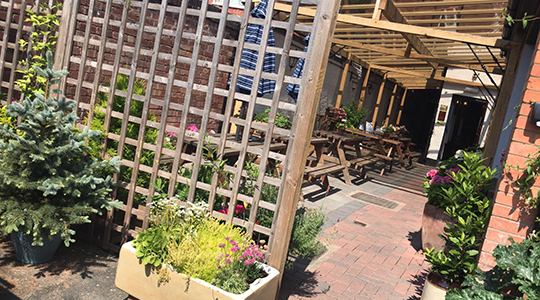 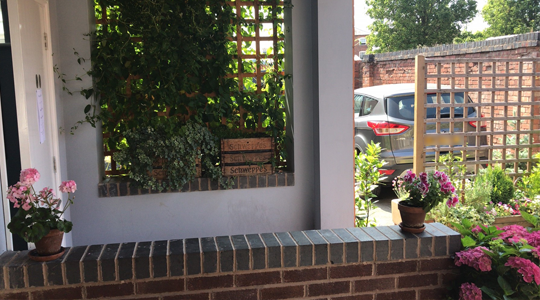 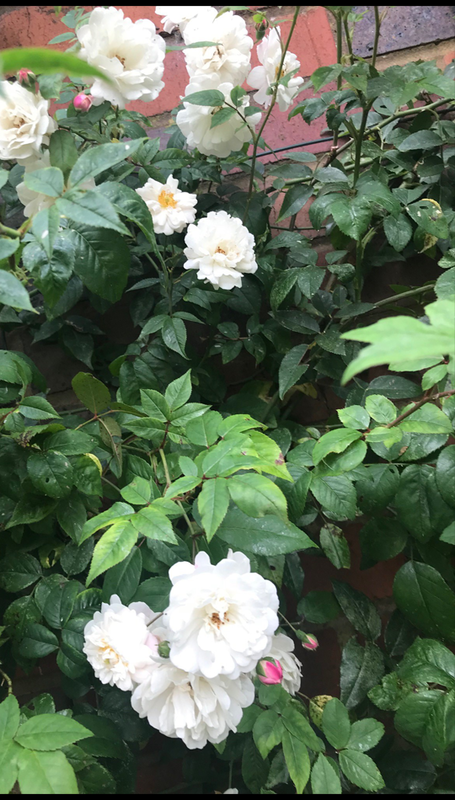 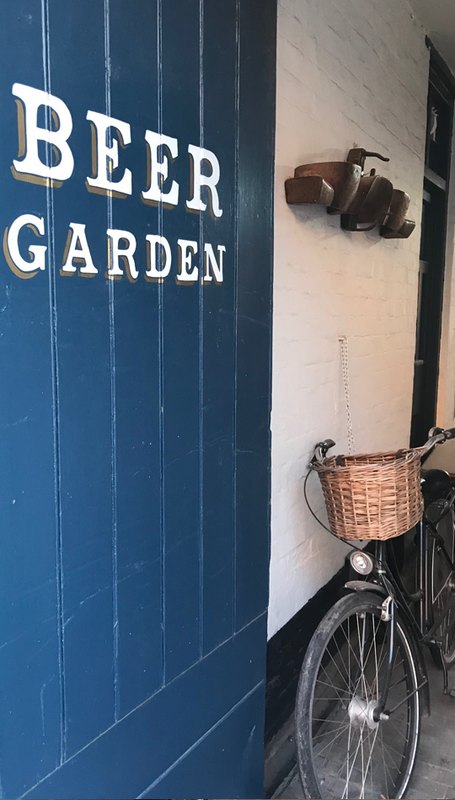 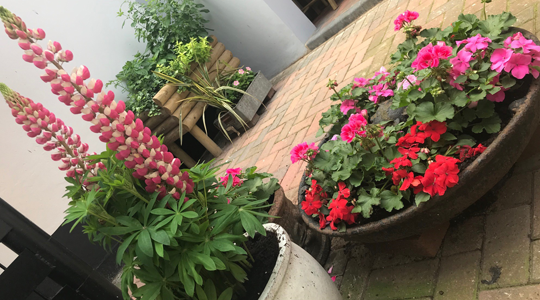 The latest changes to our pub have seen the rear garden completely redesigned, with access for all, and perfect for warm summer evenings, or sitting round the log burner on chilly nights!